At Simon, their goal is your business’ success. That’s why they have leasing, property management, and marketing professionals established to ensure their properties and your business are well-maintained and highly visible within the community. 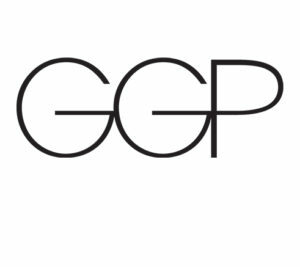 Grow your brand and reach a larger consumer audience with help from GGP’s property management team. Whether you’re a first-time retailer or an experienced merchandiser eager to showcase a seasonal assortment, our shared-space, short term leasing opportunities are designed to fit your business needs. 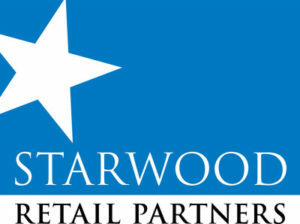 GGP offers short term leasing options in each of our 125 retail properties. Our ambition: to lead the industry as the premier global developer and operator of flagship shopping destinations…With the largest development pipeline and its best-in-class management, Unibail-Rodamco-Westfield will deploy its vision for the future of retail in shopping centres and airports, for offices, and for convention & exhibition venues in 13 countries. We have fresh, exciting and innovative ways to connect your business with shoppers at Macerich’s market-dominant properties. Explore our creative platforms for carts, kiosks, pop-ups, in-line spaces and more. 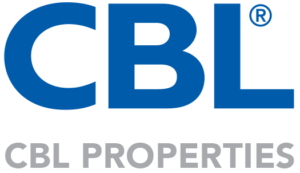 CBL’s Specialty Leasing program offers a unique approach to owning a retail business in a proven, market-dominant shopping center. We have minimized the risk to accentuate the reward! Our ability to offer short-term leases with rents tailored specifically for your business is reason enough to open your new or existing business at one or more of our properties located throughout the country. We have a wide selection of high traffic locations and offer flexible terms—one week, one month, one year—whatever works for you and your business. Our award-winning program provides a variety of formats, flexible lease terms, and guidance for entrepreneurs and mature firms alike to create the future. Specialty agreements, with more flexible agreement terms, allow licensees to lease on a short-term basis, while enjoying the same level and quality of customer traffic delivered to permanent tenants in Taubman centers. Specialty licensees choose to participate for weeks, seasonally or year-round, operating in formats that range from Retail Merchandising Units (RMUs) and Kiosks to Temporary In-Line Stores (TILs) and Pop-Up Stores.